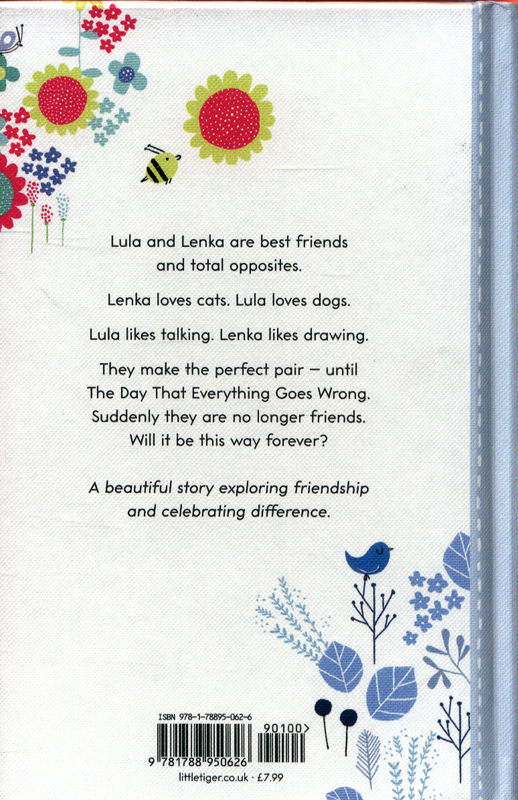 Lula and Lenka are best friends and total opposites - Lula is a Dog Person and Lenka is a Cat Person; Lula is super messy and Lenka is neat and tidy; Lula likes talking to people and Lenka likes watching people - but together they make the perfect pair. Until The Day that Everything Goes Wrong ... and suddenly the girls are no longer friends. 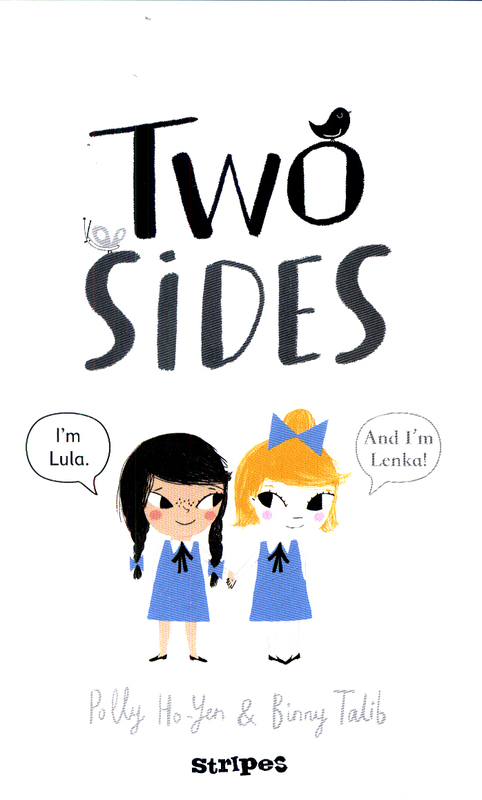 What started as a day like any other ends with Lula and Lenka ignoring each other and sitting on opposite sides of the classroom. 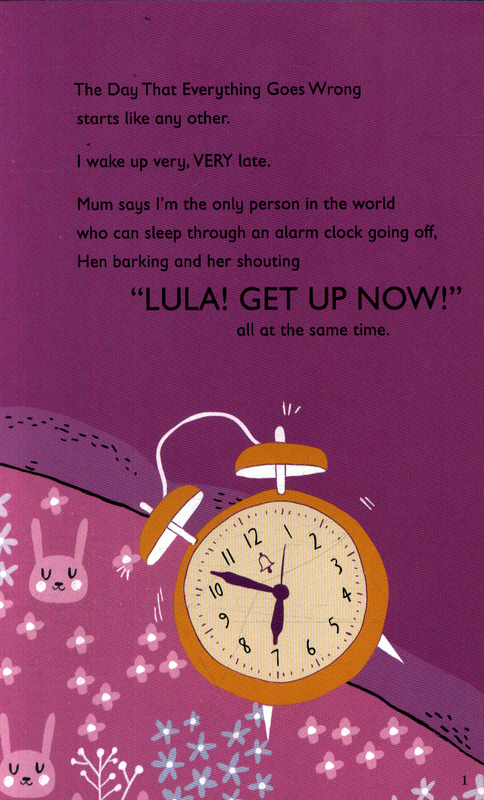 As the days go by Lula makes a new friend who talks almost as much as she does, while Lenka just plays on her own. In spite of feeling lonely, neither one is prepared to listen or forgive ... or to say sorry. Will it be this way forever? 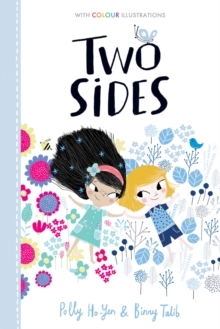 A thoughtful story exploring friendship and the importance of listening and keeping an open mind.